We’re so passionate about READING that we’re giving the topic our undivided attention. So be sure to check out our multi-part series on READING, starting with, of course, the master booklist resource below. 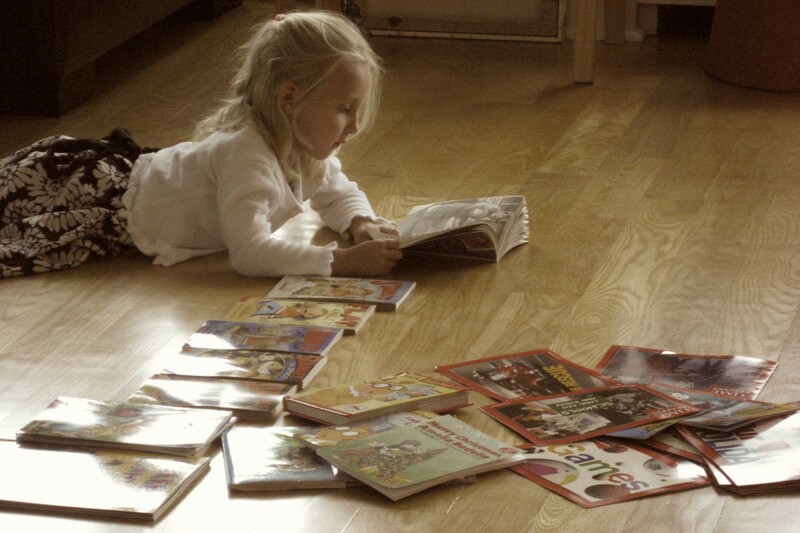 The single most important thing you can do to prevent learning loss is to read. Involve your child in the process by making an outing to the local library for a library card, spend a rainy afternoon at the main library or head to your local book store to wander the shelves for your favorite titles. Not sure what to read? Consult our Summer Reading list below for choosing the classics, award winning books, books by theme, best books for girls and for boys, books by level or various other reading lists. Be sure to explore multiple genres in your summer reading list including fiction, non-fiction, poetry, chapter books, picture books, graphic novels, newspapers and magazines and more. Take advantage of reading opportunities on the go, subscribe to the weekend paper and make it a family affair, sharing what you learn as you read. The Association for Library Service to Children (ALSC) is the world’s largest organization dedicated to the support and enhancement of library service to children. This list provides links to 2014 Notable children’s books for young and middle readers. Includes 160,000 book reviews for librarians, book groups and book lovers- from the American Library Association. A selection of Common Sense Media editor picks for family reading this summer including books about camp, books with characters of color, beach reads, coming of age books, fantasy books, adventure books, books for reluctant readers and more.